Balancing family, work, social events is ongoing and on the whole, I think we all do pretty well. We all get it right some of the time and we sleep well most of the time or pretty well! Your sleep quality is dependent on your job and your family life and so many other factors! 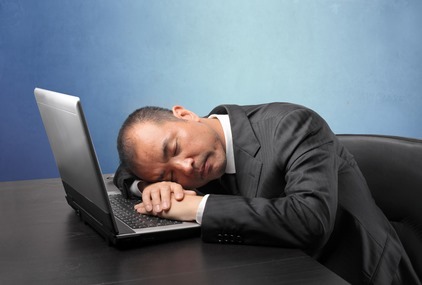 Of course shift workers are said to suffer from sleep deprivation the most, however, if they are managing it to work for them, there isn’t an issue.